The strength of the dollar has to do with confidence. When the world perceives the U.S. economy to be weakening, the value of the dollar falls; and gold moves up against the dollar. Gold does well in recessions. During the Great Depression, gold went up 69%. The financial media have been reporting “economic recovery” for the last six years. We have been told “QE” (Quantitative Easing) and 0% interest rates have produced a “wealth effect” that has made America’s economy the growth-engine for the world. Although the stock market is still at record-highs, big investors now have what is called “risk aversion.” Liquidity has been disappearing in bond and equity markets because buyers are pulling back from high-yield investments. When there are fewer buyers (60% less volume), markets are vulnerable. Since October 2014, we have seen flash crashes, trading halts, and violent currency swings. Last year, investors began fleeing from the Euro and the yen, and flocking to the U.S. dollar. The dollar rose powerfully against all currencies except gold. However, the dollar has taken some huge hits recently. Why? 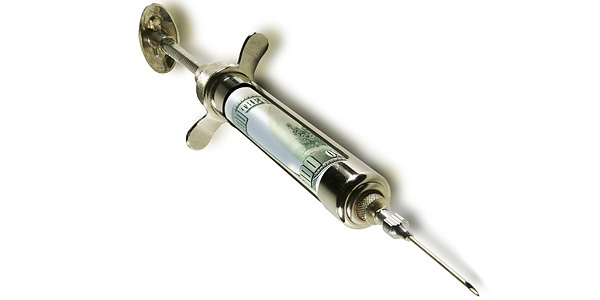 Money printing is “life-support” for the failing health of the U.S. economy. In segments of the economy that do not benefit from money-printing, economic contraction is becoming obvious. Weak data can no longer be explained away by “bad weather,” the “Grexit,” the “Ukraine,” the “strong dollar,” or the “polar vortex.” Too many key indicators in the real economy are pointing in the wrong direction. • Retail sales growth is the slowest since the July 2008 slump. Retail sales in automobiles, food, gas, furniture, merchandise and electronics are declining. Record numbers of shopping malls are closing. • 6,000 retail chain-stores will close this year. Retail Industry Chains announced 6,000 businesses to close in 2015 (about.com). • “Transports” are in a steep decline (“Trannies” are a combination of railroads, trucks, airlines that move goods and products). Because of the steep decline in demand for products, there is less need for transports. In 6 months, the Baltic Dry Index has crashed 70% (Jan.18, 2016). • 28% of Americans have left the labor force (93,149,000). An all-time high number of young people eligible to work do not have jobs. 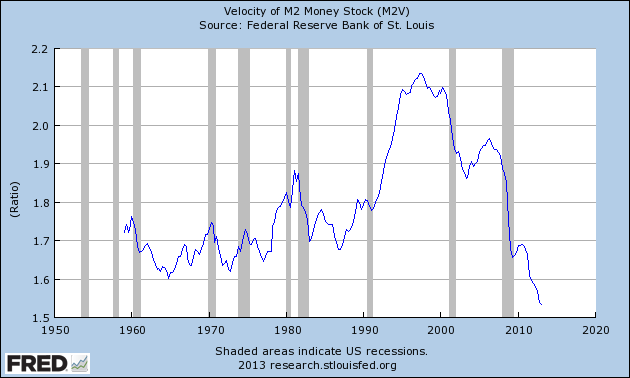 • Money “velocity” is slowing. Money velocity is the rate at which people spend/use money. The more Americans are afraid to spend money, the more economic activity declines.